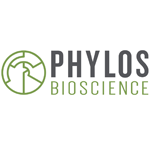 Phylos Bioscience is a research and diagnostics company focused on Cannabis genomics; we will bring Cannabis plant science into the 21st century. Despite the immense medical, historical, and industrial importance of this plant, we know less about its basic biology than we do about any other significant plant. 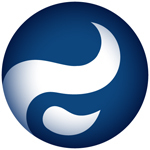 In collaboration with a half-dozen major research universities, we are doing the research necessary to change that. Through partnerships with local Cannabis testing laboratories, we are making sure this research is made immediately available to the industry. We are a bridge between the research community and the Cannabis industry, and we believe the genetic knowledge we’re building will transform how people relate to this plant. 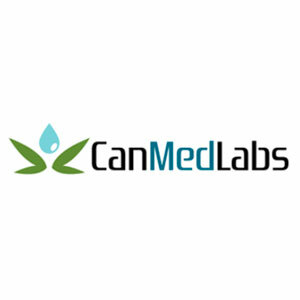 CanMedLabs provides testing of both medical and recreational marijuana in southern California. Our services include potency & terpene testing, residual solvent testing, microbial testing, and pesticide & chemical testing. 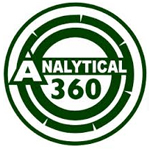 Founded in 2011, Analytical 360 is a team of biochemists that conducts lab testing in Seattle, WA. Using High Performance Liquid Chromatography (HPLC), they evaluate samples for quality assurance and provide a cannabinoid profile to identify plant phenotypes.